FOR TOURNAMENTS ALREADY SCHEDULED AT THE CLUB, EITHER MEMBER EVENTS OR OPEN EVENTS, PLEASE REFER TO THE CALENDAR PAGE OR USE THE DROPDOWN MENU ON "UPCOMING EVENTS." 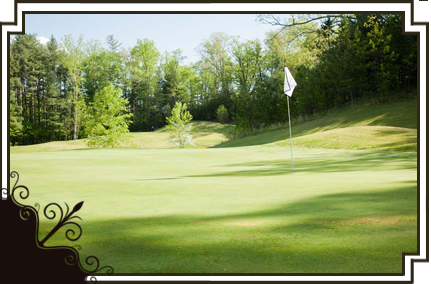 To begin planning your golf tournament at Lonesome Pine Country Club, just fill out the form on this page. A member of our professional staff will contact you in the coming days and answer all your questions. Lonesome Pine in Big Stone Gap, VA is a hot spot for golf events in the area. The large amount of tourism in the region brings many golfers to Lonesome Pine, but many local businesses and organizations also host their outings and tournaments at our facility. Whatever your needs, we are equipped and ready to serve you. Lonesome Pine is a full-service golf facility. From the standard outing packages which include green fees, cart fees, and range balls to the great snacks from our restaurant, we will address all your needs. When it comes to golf, our professionals know just what it takes to conduct a smooth event. Their years of experience will be evident from the moment you begin planning your event. The wide-open spaces of Big Stone Gap accented by our lightly wooded surroundings make for a perfect backdrop to any outdoor activity. In combination with the simple beauty of Lonesome Pines, your guests are sure to remark on how much they enjoyed their time. Beyond great golf, Lonesome Pines also offers excellent dining options through various providers in the area. Make your best impression year after year as you entertain family, friends, or clients in style and comfort at Lonesome Pines.